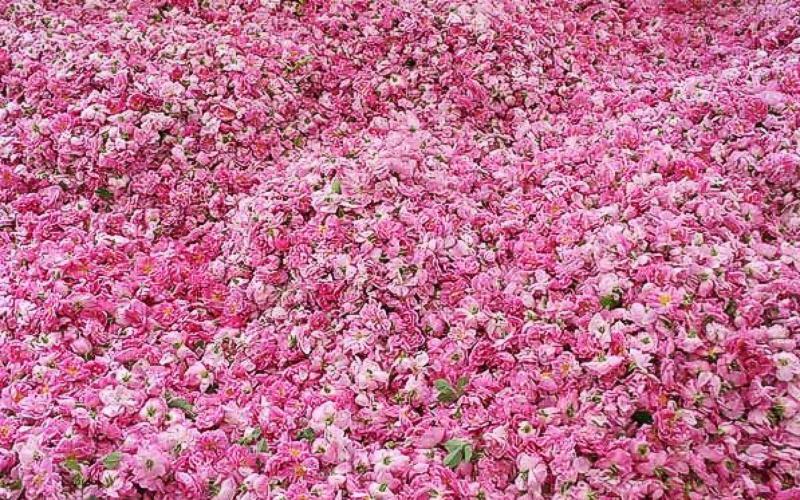 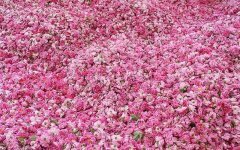 Every year in Iran there is a “Picking flowers & rose water making” ceremony that is held in May until late June in Kashan & Ghamsar city. Rose cultivation has 7000 year-old history in Iran. 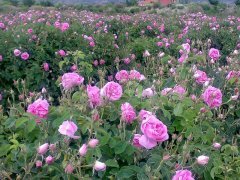 Ghamsar water rose is the best one in the world & it is "Domask Rose" kind. 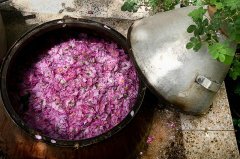 The best known and typical way for rose water making in Kashan & Ghamsar city is the traditional way. 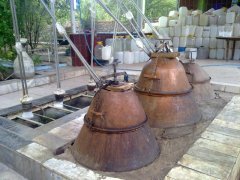 There is an industrial way, however. 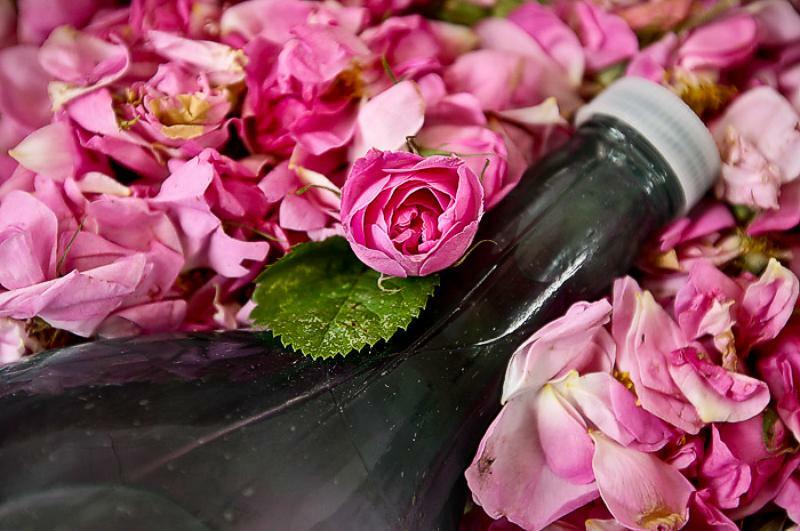 Most Perfume factories in Europe use this rose water's essence for their perfumes & cologne. This rose water in Iran also has remedial use & causes happiness. 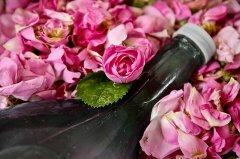 We invite you to pay a visit with us to this most traditional and historical event.